The Justice League. A team of superheros that help defend Earth from evil. The team consist of heroes like Iron Man, Thor, The Hulk...oh wait, that's the wrong team. 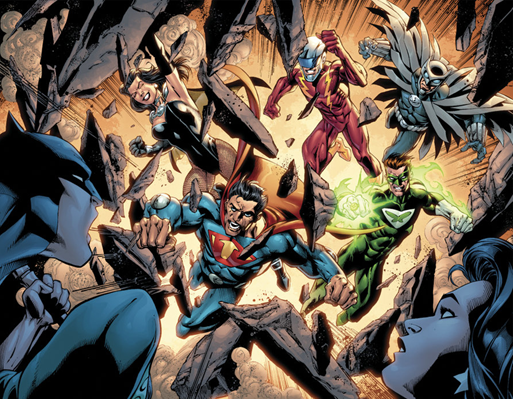 The Justice League are the gem team of the DC comics universe, consisting of all their best characters including Superman, Batman, Wonder Woman, The Flash, Green Lantern, and Aquaman. And now Warner Bros. has finally announced they will be making their way to the big screen come 2015. Here's a list of what WB need in order for the Justice League to be a superhero movie people can love and appreciate. To start off this list of things needed to be done is character identification. By this I mean every superhero needs to know their role in the Justice League and have some type of point in the movie. We want to see Superman take role as the leader of the JL and we want to see Batman be intelligent yet dark in a sense. We want to see these characters be portrayed as a superhero team that reflects that of the comic, not some happy go lucky team of friends fighting crimes out of their tree house. Another thing we want to see is a great display of character power such as the Flash using his incredible speed, Martian Manhunter using his ability to phase through solid objects, and maybe even Green Lantern showing us some new tricks with his ring. Speaking of Green Lantern, we absolutely , positively, DO NOT want to see the JL movie end up like that Green Lantern movie that came out in 2011. I mean the movie had no point except to remind us ( the viewers) that it is possible to create a very bad superhero movie. Recently it was announced that the JL movie would be coming out around 2015, the same time as The Avengers 2. This is actually terrible for the the Justice League movie because they have alot to make up for. Since Marvel has already released The Avengers they have already surpassed introducing characters, showing how the team is assembled and what they can do when they come together. 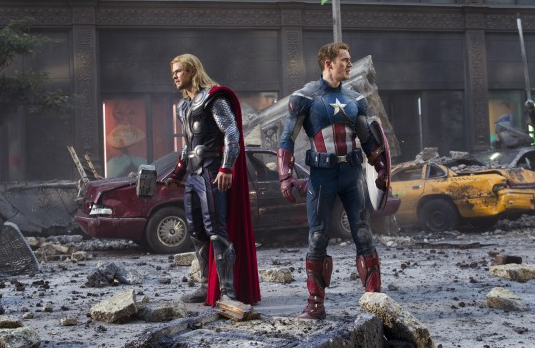 Now that The Avengers 2 is coming out, they do not have to worry about these things and can give us possibly one of the strongest action films ever to come out. While Justice League would have to make up for all the time they wasted. 1.) Amazo: The reason I choose Amazo as one of the villains to be fought in the JL movie is because of his abilities and capabilities. He has the ability to adapt to anyone he is fighting, for example if he fights Superman , he will gain equivalent strength, laser vision, flight , etc. At one point in the comic he gains all of the JL powers and nearly becomes god-like. If this were to be transferred into a film it would be Amazo... I mean amazing to see the Justice League try to stop him. 2.) 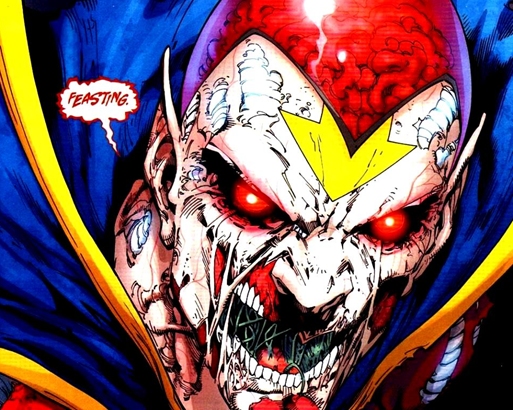 Crime Syndicate: My second choice for a villain in the Justice League movie would have to be the Crime Syndicate. Basically the Crime Syndicate is the Justice League from a parallel universe where they everyone who is evil is good and everyone who is good is evil. Not only would it be cool to see them battle each other and cross between dimensions, but I would also like to see Owlman come up with some type of devious plan to exterminate the human race. Yes there may be more devious or more interesting villains that the JL could take on but in a sense we have to remember that this is the movie that sets the tone for DC films to come, whether they take it seriously or take it the Green Lantern way. 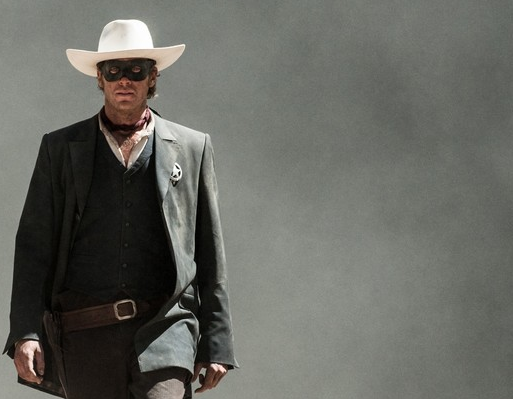 So far in terms of cast for the new JL movie we have heard rumors of Armie Hammer as Batman and nothing else. In a sense I feel that they are slowly slipping back into that Green Lantern like mentality and might just end up with a kid friendly Justice League movie, where at the end everyone gets along and to this I prepare for a facepalm... with a bear trap. Whether DC decides if they want a strong Justice League movie or not, it will majorly affect how the fans look at them in general. We want the movie to portray the characters strongly and not give us some half finished, rush ending movie that reminds us why we didn't suggest anyone to go see Green Lantern in theaters. We want action, we want a sophisticated and interesting storyline, we want the JUSTICE LEAGUE. 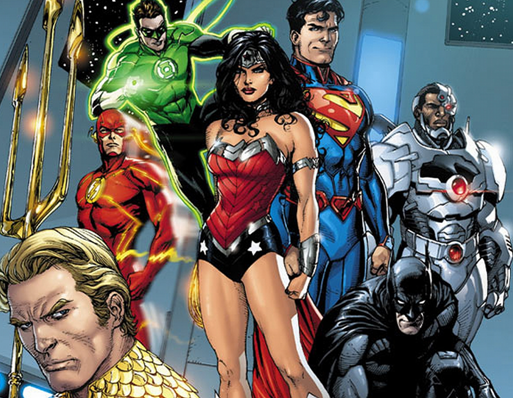 What are your thoughts and suggestions for the upcoming Justice League movie? Transformers 4: Did It Really Need To Go There?